Location, location, Location. Great opportunity to live in highly sought after Ivybrooke. This gated community provides a lock and leave lifestyle. 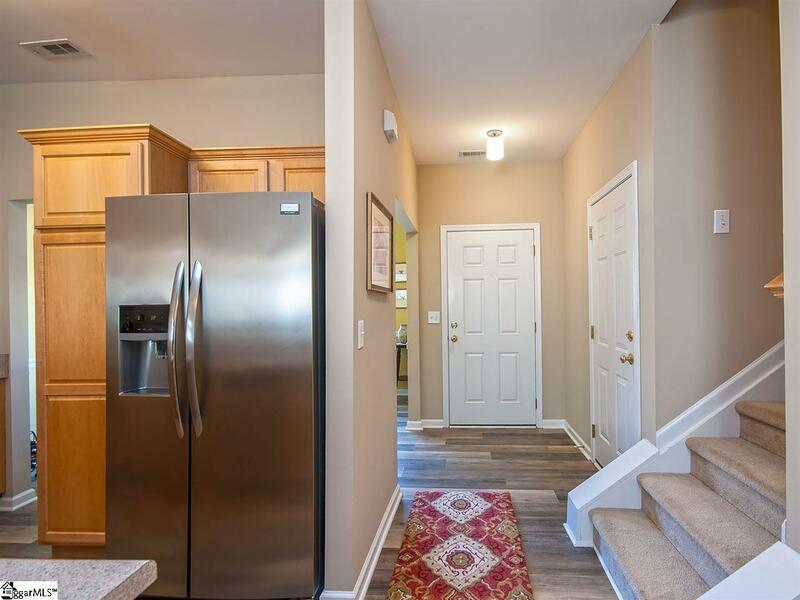 Close proximity to interstate, restaurants, medical facilities and minutes to downtown Greenville. 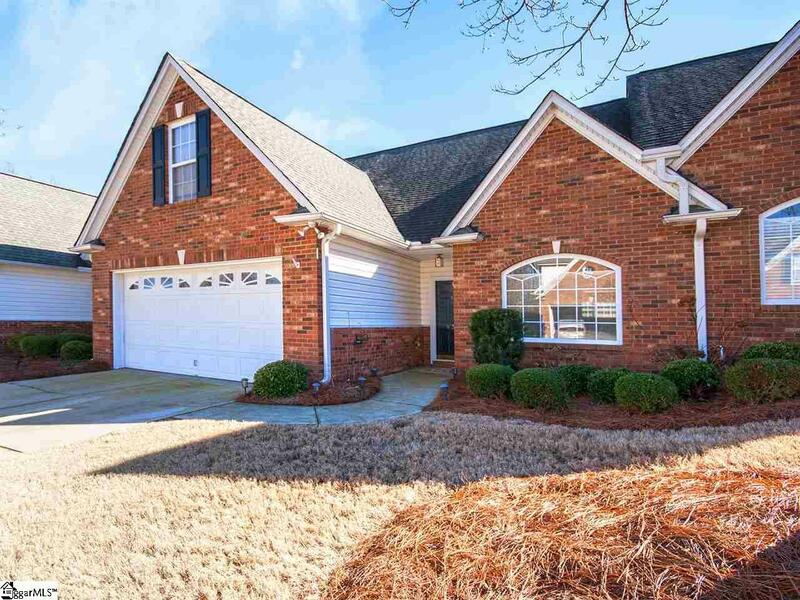 Easy access to the airport and Spartanburg. This Harvard floor plan built by Pointsett builders features a formal dining room, great room with gas log fireplace and beautiful sunroom overlooking a private greenspace and large patio. The master bedroom is on the main and features a walk-in closet, double vanity, garden tub and separate shower. 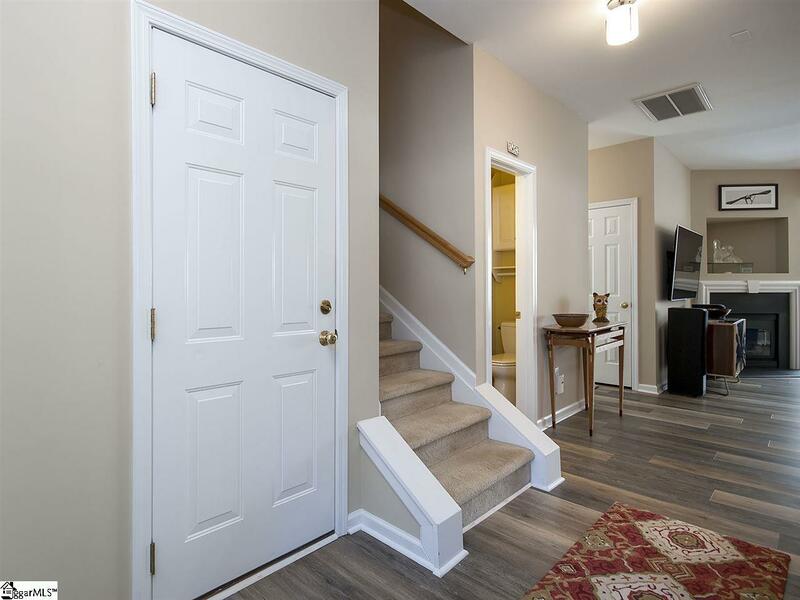 Upstairs you'll find a bonus room, 2 guest bedrooms, full bath and large unfinished walk-in storage area. New laminate flooring flows through the public spaces and the entire home is recently painted. Raised upgraded (toto) water efficient toilets have been installed in all baths and some new fixtures are installed throughout. New fiberglass back door.The stainless steel appliances including the fridge convey. 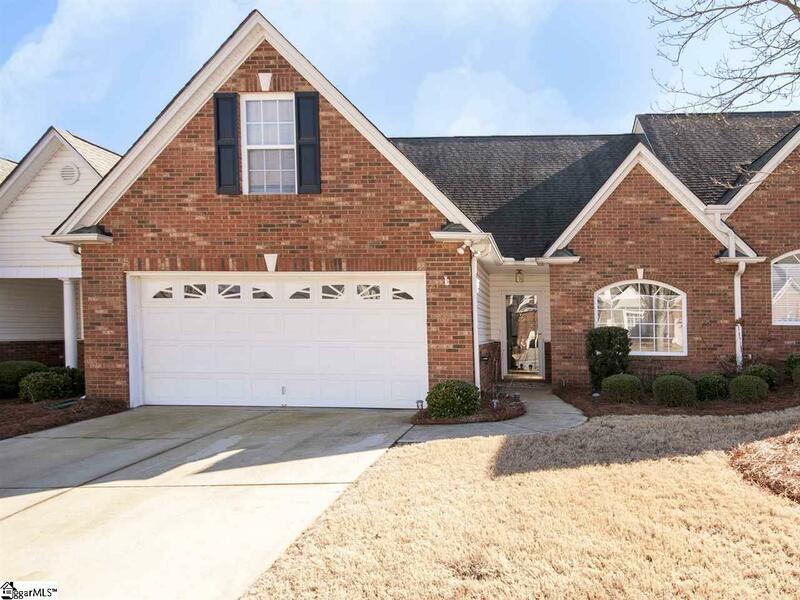 Listing provided courtesy of Sheila Smalley of Bhhs C Dan Joyner - Garlington.